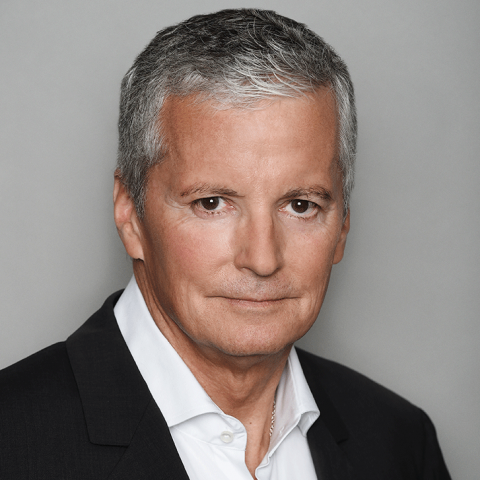 One of the most prolific and accomplished sports producers of his generation, with four decades of production experience and winner of 35 Emmy awards and a prestigious Peabody award, David Neal serves as Executive Producer of FIFA World Cup on FOX and Vice President, Production for FOX Sports. 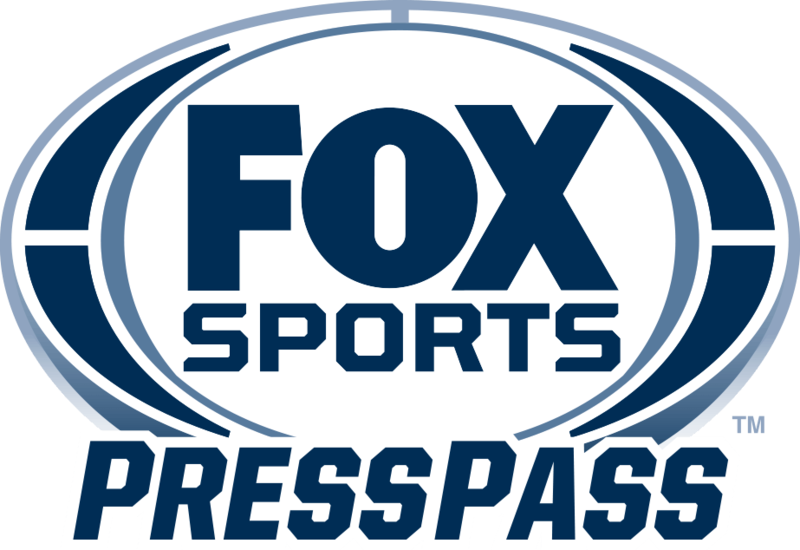 David Neal joined FOX Sports in 2012 and is responsible for all aspects of the FIFA properties on FOX – World Cup, Women’s World Cup, Confederations Cup and other high-profile events involving the U.S. National teams. Under Neal’s guidance, FOX Sports set new viewership records for its coverage of the 2018 FIFA World Cup™, 2015 FIFA Women’s World Cup™ and 2016 Copa America Centenario, and is ready to raise the bar this summer with the FIFA Women’s World Cup France 2019™. The 2018 World Cup on FOX and FS1 produced multiple U.S. television marks – highest household audience delivery for any semifinal since at least 1990 for Croatia-England (4,153,000); most-watched quarterfinal on record for Croatia-Russia (6,386,000); and most-watched quarterfinals day on record. FOX Sports’ critically acclaimed coverage of the 2015 FIFA Women’s World Cup™ delivered more than 25 million viewers for the United States’ 5-2 victory over Japan in the final, making it the most-watched soccer game in U.S. television history, men’s or women’s. The 2016 Copa America Centenario delivered four of the top five most-watched men’s soccer telecasts on FS1 at the time. Continuing his legacy of building exceptional on-air talent rosters, Neal has added numerous standout broadcasters to the FOX Sports lineup including Emmy award- winner Fernando Fiore, former U.S. WNT midfielder Aly Wagner who made history as the first woman to call a men’s World Cup telecast on U.S. television, former U.S. MNT midfielder Stu Holden, former Arsenal star Ian Wright, former Real Madrid coach Guus Hiddink, four-time Champions League winner Clarence Seedorf, England’s record goal scorer Kelly Smith and former German defender Ari Hingst. Neal also contributed to FOX Sports’ coverage of Super Bowl XLVIII, including shoulder programming on FOX, FS1, the FOX Sports Regional Networks and FOX Sports Digital platforms. His efforts included working closely with the NFL and the New York/New Jersey Super Bowl Host Committee to plan and implement the network’s comprehensive offerings. Before joining FOX in 2012, Neal spent more than 30 years at NBC Sports where he produced nine Olympics, four NBA Finals, two World Series and a Super Bowl pregame show. Neal produced many memorable NBC Sports live telecasts, including three of the four most-watched NBA Finals games in U.S. television history: Game 6 of the 1998 NBA Finals – Michael Jordan’s dramatic final game with the Chicago Bulls (No. 1, 35.9 million viewers), Game 5 of the 1998 Finals (No. 3, 30.6 million) and Game 5 of the 1997 Finals (No. 4, 30.3 million viewers). At Univision from 2011 to 2012, Neal led the successful launch of Univision Deportes Network in the spring of 2012. He served as Executive Producer for Univision’s coverage of the Concacaf Gold Cup and CONMEBOL Copa America in 2011. He also created the popular “Fútbol Central” which continues to be one of the network’s most watched studio shows. At NBC, Neal held dual roles as Executive Vice President of NBC Olympics, responsible for the production, programming and technical engineering departments of NBC’s Olympic division, also serving as Executive Producer of NBC Sports, giving him additional responsibility for all NBC Sports productions. In addition to 33 Sports Emmys and two Primetime Emmys, Neal’s innovative and creative vision was recognized with a Peabody Award for NBC’s coverage of the 2008 Olympic Games Opening Ceremony in Beijing. Immediately following his storied 30-year storied with NBC Sports, Neal formed David Neal Productions in 2010, producing more than 250 hours of television for varied clients including Univision, NBC, CBS and Velocity. In September 2008, Neal was named among the Mediaweek 50, an honor that recognizes individuals that advance innovation, revenue and influence in their industry. Neal graduated from the University of Southern California in 1978 with a degree in broadcast journalism. His father — the late Roy Neal — was a much-honored and respected NBC News correspondent, producer and executive from 1948-86. David Neal was raised in Woodland Hills, Calif. and resides in Los Angeles with his wife, Jen.